From the close up shots of the Hagia Sophia Mosque, to wide angle views of the Bosphorus (complete with Leander's Tower, countless cargo ships marching back and forth, and the modern engineering of one of the world's most important bridges) drone videographer Cemsaner shares the most important sights of the transcontinental city of Istanbul. He put his DJI Mavic 2 to the skies to take us all on a compelling tour of this unique and culturally significant capital. 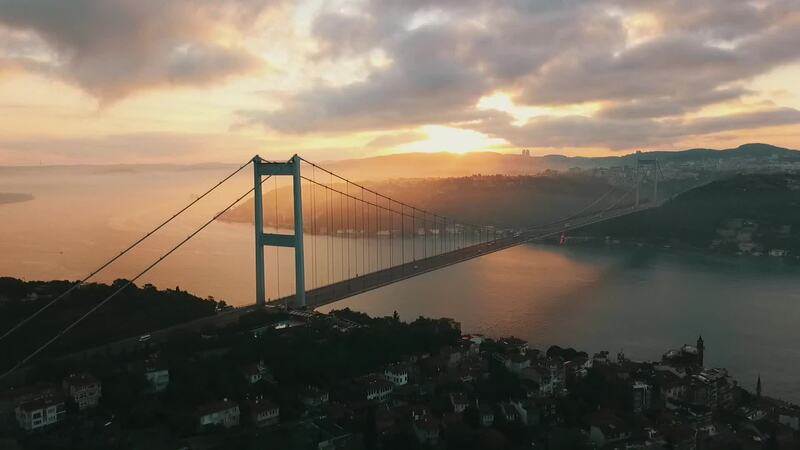 Description: A short showreel of Istanbul.